What is a Private Napier Tour ? Gain an overview as to what is available, Love the look of our Hawkes Bay and Napier Tours, now you can customise your own tour to make exactly the tour you're looking for? 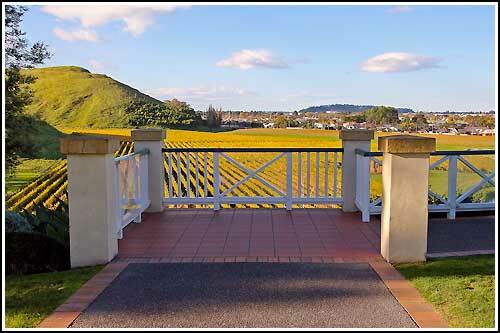 We can assist you to make your chosen Hawkes Bay or Napier experience work for you. Languages: English on all tours, French, Portuguese, Spanish spoken by your driver / guide, German with entrepretor. Allow our team of experienced local experts to work with you to create the perfect itinerary just for you. Use our regular tour itineraries to create components of the tour you desire according to your interests or wishes. This is your tour — so make it your own! If you're not sure, we've got plenty of ideas for what you might want to include. If you let our local experienced experts know what you hope to achieve on the day, or your interests, we will come up with some interesting options, just for you. 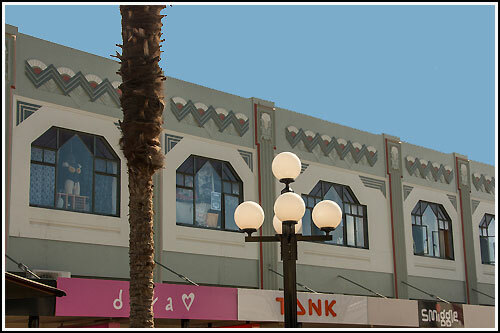 Admire world famous art deco architecture. Get an authentic local experience! Pickup location: Pick-up can be arranged at your Hawkes Bay accommodation, or even at the airport if you wish. Drop off location: Drop-off will be arranged at your time of booking. Your Private tour will be planned out for you from the minute you are collected to your finish time. 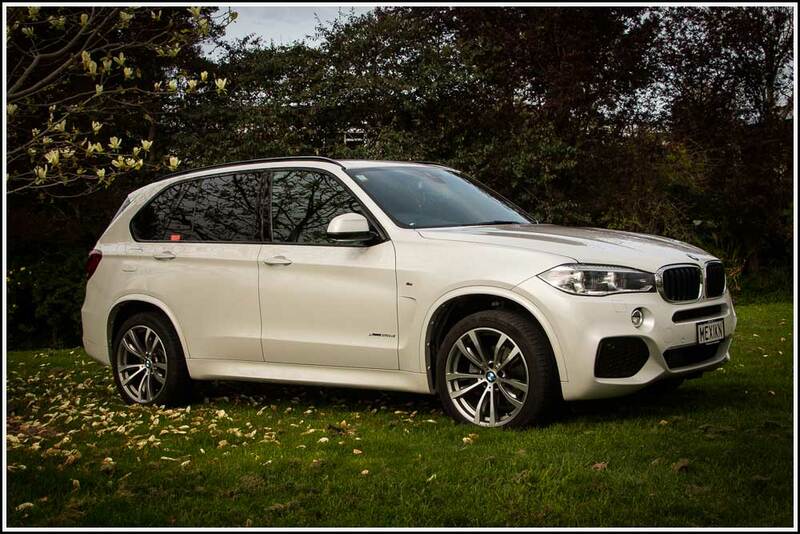 For that special day or the discerning traveller, we offer a Hi-spec 2018 BMW X5 with leather etc. For someone special.. maybe a car enthusiast, special person in your life, or maybe just to treat yourself in something rare and completely different the limited edition Devilla.Only 500 units were ever made. Licenced for 3 passengers. Tour the Wineries, food and craft specialist locations or simply have a day out in a luxurious BMW X5. 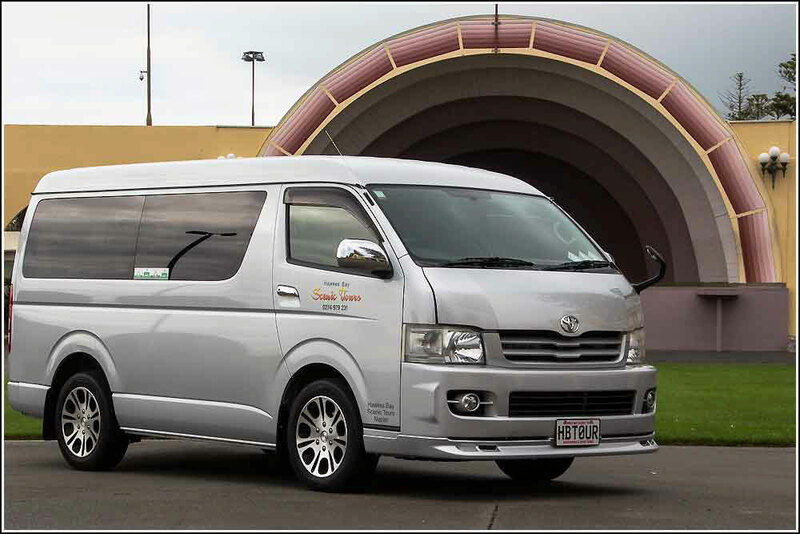 Our Toyota vans are comfortable, air conditioned transport suitable to move up to 11 passengers at a time. Tour as a family, friends or as a corporate group. Maybe a family member has a birthday and you would like something absolutely different.. Be driven around by your driver / guide in a limited edition factory built car ? You choose what best suits your requirements. Travel in style and luxury while visiting the highlights that Hawkes Bay has to offer. Ideal for corporate transport, luxury transfers, or a special day out. 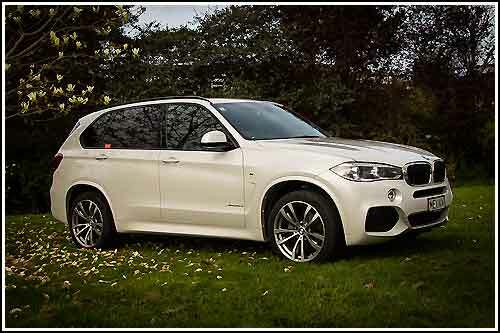 Experience Napier or the greater Hawkes bay region in supreme comfort and style in our beautiful BMW x 5. Get away from the crowds on our Private Tours with your own highly-knowledgeable tour guide, so you get to see the real Hawkes Bay or if you prefer off the tourist trails. The best part of the private tour is that you choose what you require on your tour. 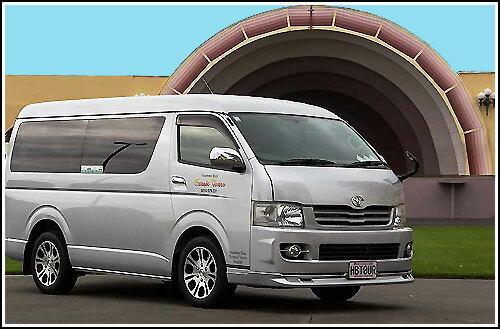 Take a family tour, business or corporate group tour as a single group or larger groups catered for by arrangement. We are able to cater for larger groups also. All our Vans and small coaches are equipped with Air Conditioning for your comfort on the day. Ideal for Birthday surprises, car enthusiasts, bridal transport, anniversaries, private wine tour, art deco, arts and crafts tour etc.. 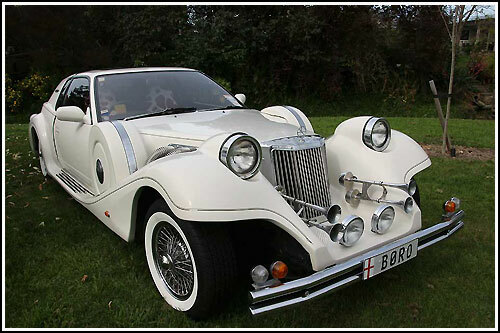 Treat your loved one to a drive in this very unique Devillia. This car is one of just 500 that were produced world wide. The manufacturer claims that the 500 units were sold in less than four days after going on sale. 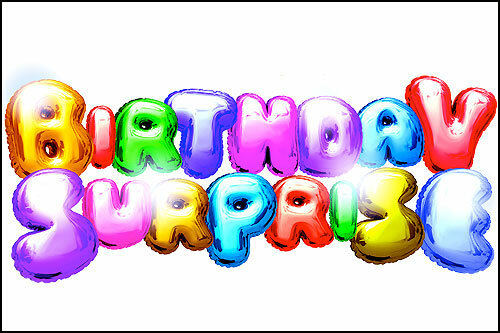 Ideal for Birthday surprises, bridal transport, anniversaries, private wine tour, art deco etc.. Treat your loved one to a drive in this very unique Devillia. This car is one of just 500 that were produced world wide. The manufacturer claims that the 500 units were sold in less than four days after going on sale.